This Diwali, let us be thankful for all that we have and do our bit to light the lives of those who are not as fortunate. 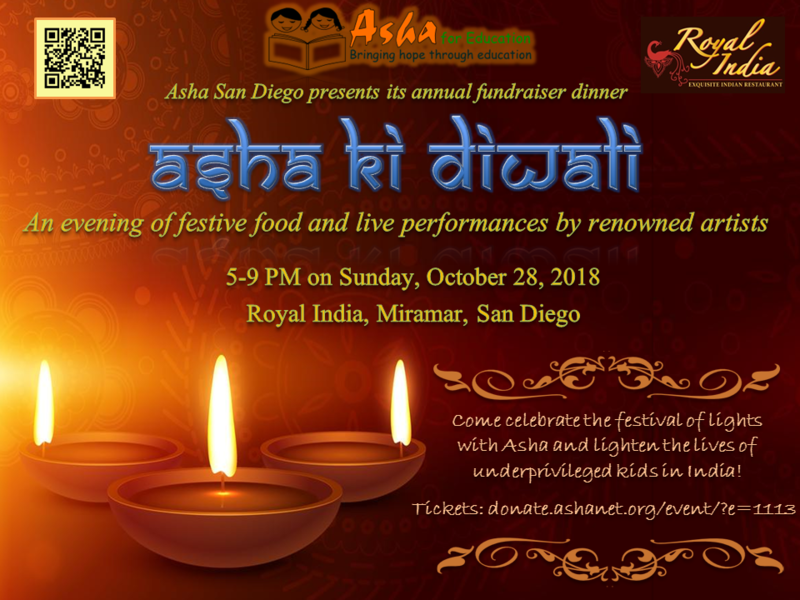 Asha – San Diego invites all of you with family and friends to come celebrate Diwali with us. Let’s spend an evening with some good food, entertainment and conversation for a noble cause! 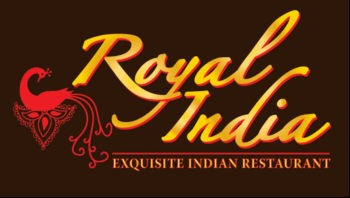 Come enjoy a festive 3 course meal and entertainment by local artists from San Diego! All proceeds from the event will be used to support education of under privileged children in India.